Horizon T101 Treadmill Review 2019: Is it still a #GOOD buy? 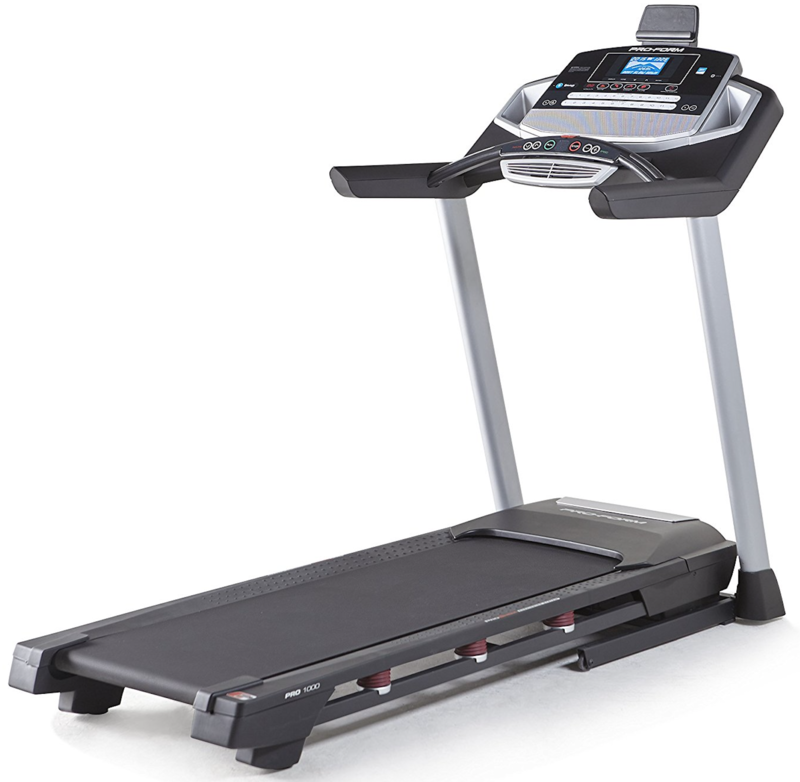 The Horizon T101 Treadmill is sturdy, smooth and easy to use. That’s one of the reasons, it is consistently among the best-rated treadmills in mid-range category. The T101 Treadmill has a sturdy steel frame, so it won’t shake or wobble during your entire workout. And, the spacious 20” by 50” inch deck provides ample space for almost any user. While the rigid frame is durable and strong, the built-in shock absorbers under the deck provide great protection for your joints. The frame can also fold-up for easy storage and movement. The Horizon T101 Treadmill features a powerful 2.5 CHP motor that can reach speeds up to 10 MPH. Most importantly, it is strong enough to carry your weight efficiently. So, it is always smooth and quiet. 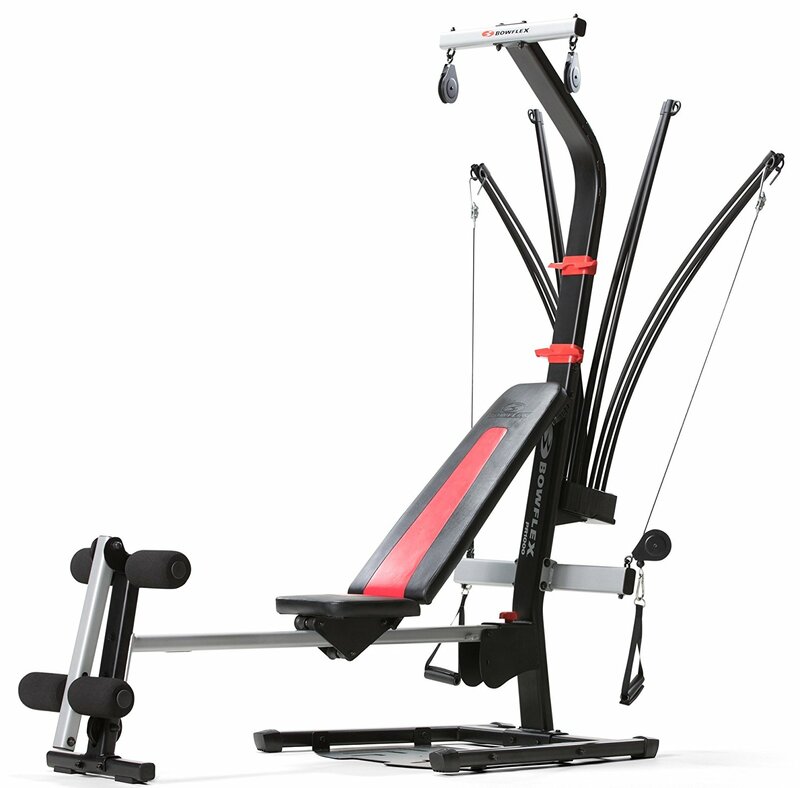 You can make your workouts more challenging by using the incline feature. The premium incline motor easily adjusts from 0 to 10% incline at touch of a single button. The T101 console is spacious for ample storage for water bottles, remote controls and most importantly electronic devices. It features an integrated tablet wrap with USB charging port plus wireless Bluetooth® speakers to help supercharge your workout. With the Horizon T101 Treadmill, you can stream your entertainment directly through the console and keep your devices charged at the same time. The large and easy to read feedback windows and one-touch adjustment buttons help navigate any workout with a snap. 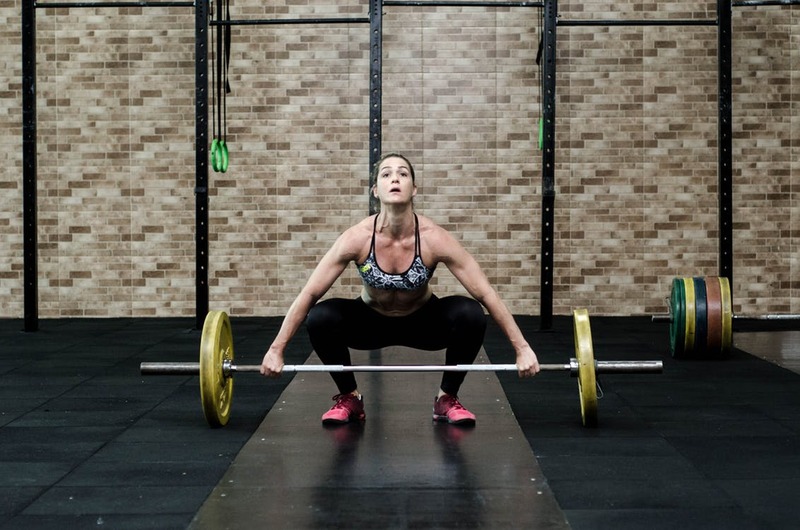 You can also mix up things any time by selecting one of the 30 pre-programmed workout options. The Coolfit™ multispeed fan keeps you cool and refreshed during each run. The Horizon T101 Treadmill is backed-up by a lifetime warranty on the frame and motor plus one year in-home warranty for all parts and labor. It supports maximum user weight of 300 pounds. Buying a treadmill is a great investment in your overall health. The right treadmill for you is the one that adapts to your needs and boosts your workouts. And, the T101 Treadmill is a great choice for any workout on the market right now. Read on the full Horizon T101 Treadmill review. Click here to see the price of the Horizon T101 Treadmill on Amazon. The Horizon T101 is a best value treadmill. It is a reliable, low cost alternative to more expensive manufacturers. As a result, the price tag reflects a focus on solid construction and motor quality, leaving the fancy console and iFit compatibility to other, more expensive brands and models. 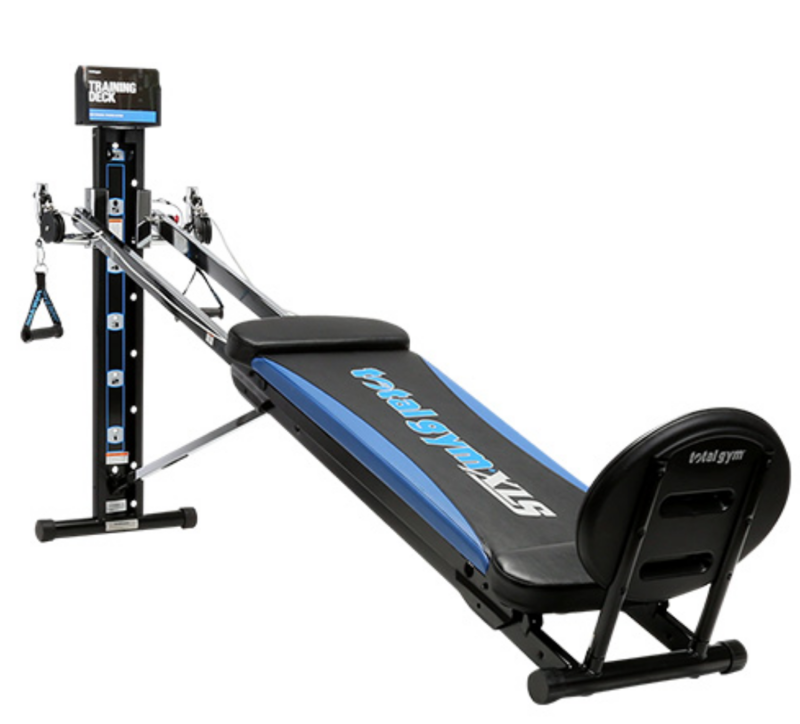 2.5 CHP Motor – The Horizon T101 Treadmill offers a motor rated at 2.5 CHP. This horsepower is adequate for most runner’s needs, and it will be an excellent option for walkers as well. 0-10 mph Speed – In current price range, the 10 mph range for speed is pretty standard. For most casual runners, this speed range is more than enough. Unless you’re planning to break a 6:00 minute mile pace, this model’s 10 mph should suit you. 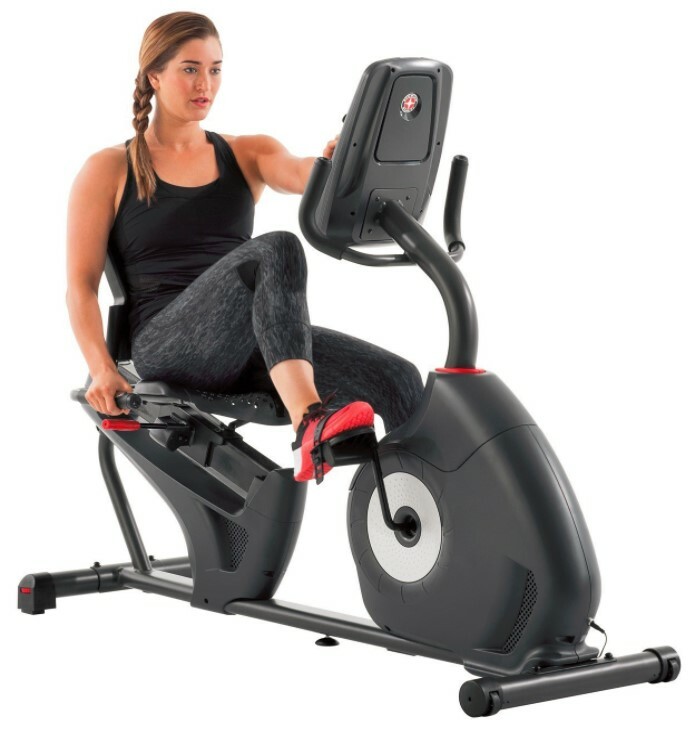 0-10% Incline – It’s becoming standard for treadmills in this price range to offer an incline option up to 10% for workout variability. 3-Zone Variable Response Cushioning – The T101 treadmill comes with a shock absorption system, and users report they can really feel a significant difference compared to road running. Featherlight Foldable Technology – It is easy to fold and store, which is a plus for this value model. 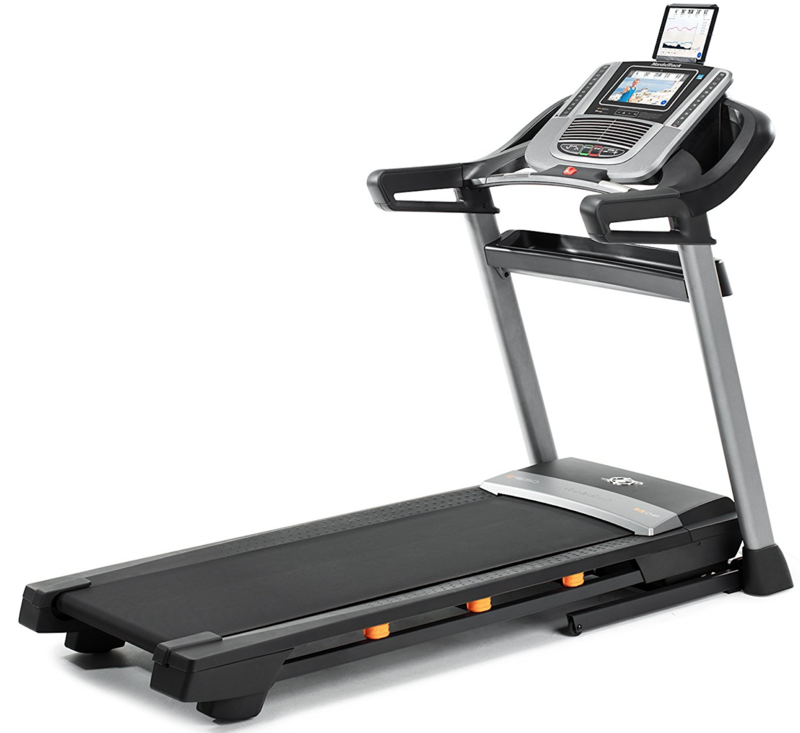 Roller Size – The roller size on this treadmill is 1.8 inches in the front and 1.66 inches in the rear. Max Weight Capacity: 300 lbs – The max weight limit is about 300 lbs, and this makes it a good option for walkers or users looking to lose weight. 4.5-inch Display – The console features a basic and practical display with black lettering showing up on a green LCD screen. Sound – The T101 Treadmill offers good bluetooth-enabled speakers and a port for you to plug in your MP3 player, so you can listen to your favorite music. The volume is loud enough for you to hear over the sound of the treadmill. 40 Workout programs – It offers 40 pre-loaded exercise programs. Each of these programs is shown on the console, including a graphical profile of each program to help you visualize it. 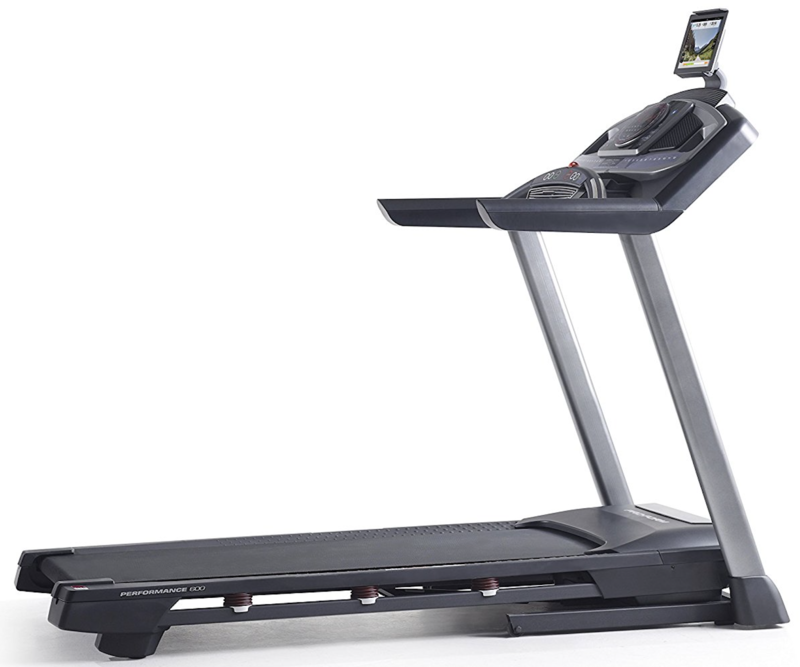 Reading Shelf and Cup Holder – The T101 treadmill offers a reading shelf for magazines or tablets. Another benefit is that the treadmill has not one but two cup holders. The Horizon T101 Treadmill is best for walkers or runners looking for a get-on-and-go type of experience. By focusing on quality basics without a lot of fancy extras, this treadmill succeeds. 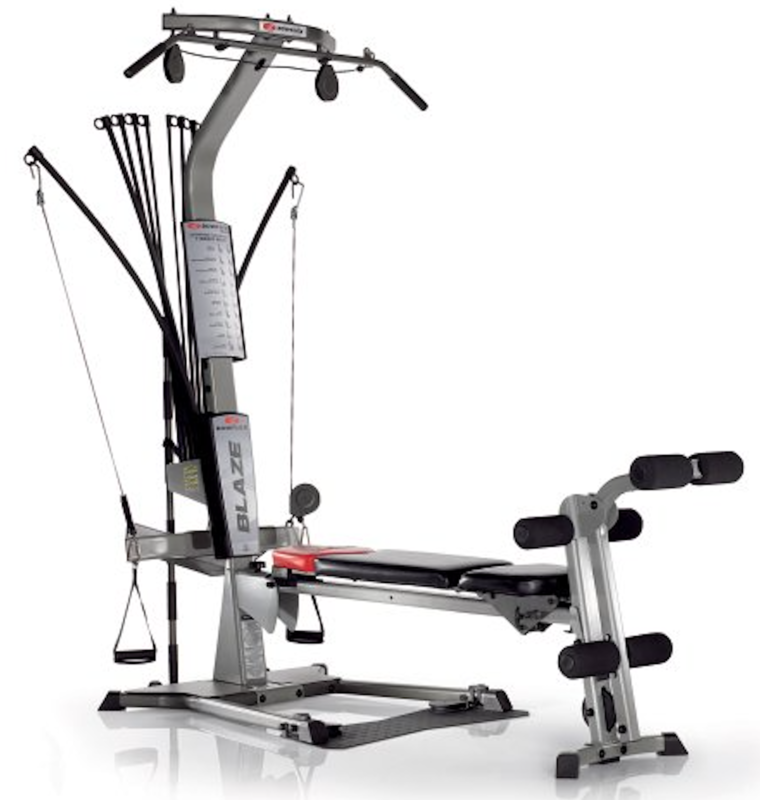 It offers quick speed and incline controls. Consumer Reports mentions that when they tested the treadmill by simulating half a year of use on it, the model showed very little wear and tear. The actual users also report a quiet motor and comfortable experience. Horizon offers a lifetime warranty on both frame and its motor. The lifetime warranty on motor is particularly unusual in this price range. Parts and labor are covered for one-year. The shipping cost of the Horizon T101 Treadmill can vary based on your given location and selected type of delivery. 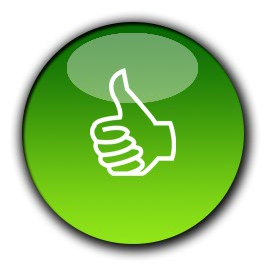 We recommend our readers to look for online retailer that may offer free shipping to help save some money. The assembly of Horizon T101 Treadmill is very straight-forward. We found the treadmill was not too difficult to set up as it came with clear instructions. 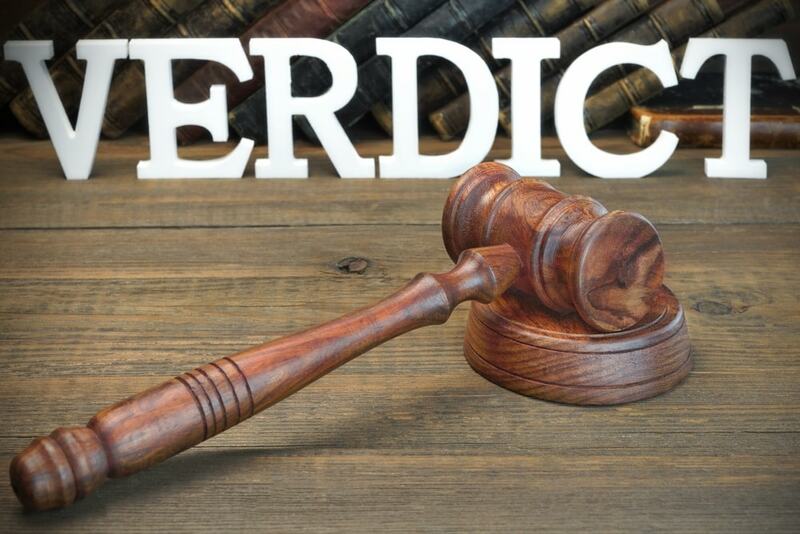 All you need is to follow the step-by-step guidelines provided in the manual. It may take around 2 to 3 hours to finish the set up. The lifetime warranty on the motor is a definite plus and shows the confidence of manufacturer in their product. 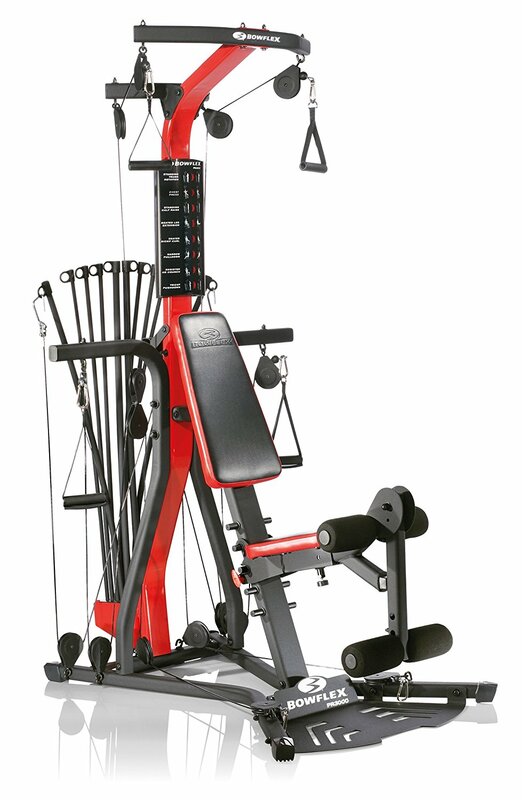 The cup holders are a handy addition on this basic model, and the pre-programmed workouts are really convenient and easy to access. The cushioning and shock absorption is excellent. The treadmill is easy to assemble after delivery. We love the smooth and quiet operation of the motor. 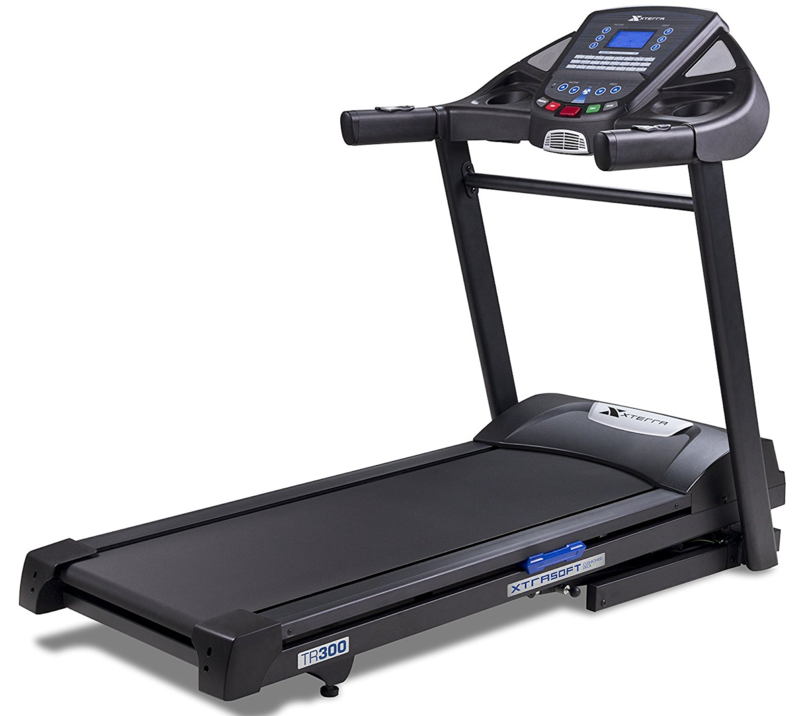 This is a good solid treadmill and the drawbacks are lack of features offered in other comparable treadmills from other brands like ProForm. The console and display are small. Tall users, or runners with long strides, should keep in mind that the 55 inches of running platform may not be enough for you, and you may want to find a model in this price range with 60 inches. This shorter running length is probably our biggest issue with this model. The Horizon T101 Treadmill is an excellent option for beginners and moderate users. It definitely offers some of the good-quality features at an affordable price range. When buying the T101, you get a lot of treadmill for the money. It’s hard to find so many quality features at such lower price bracket. The powerful quiet motor, hydraulic incline and Bluetooth speakers are some of the best features on the machine. We highly recommend the T101 Treadmill for 2019.